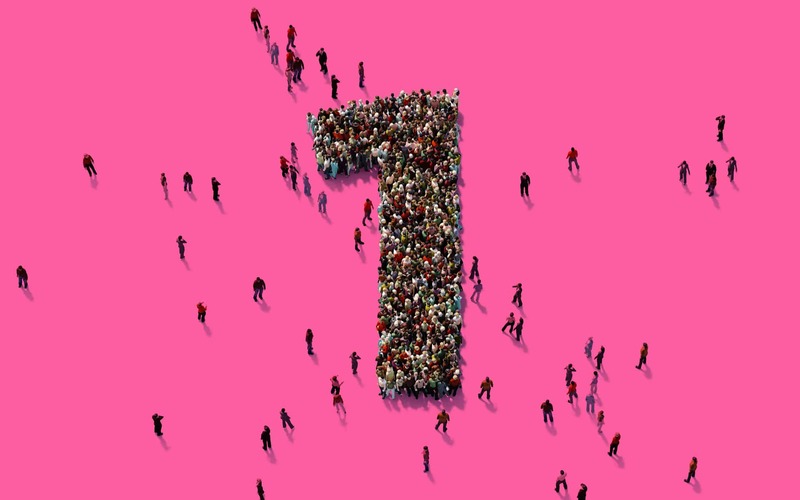 In a marketplace that’s more crowded than ever, today’s brands need to shout louder and accomplish more if they’re going to capture the attention of their target market. 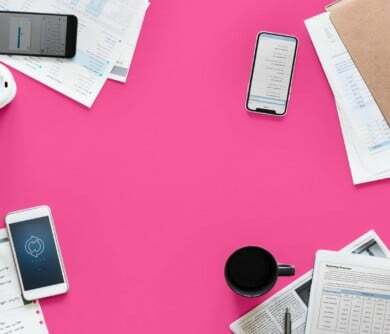 A resurgence of “disruptive marketing” has begun to lead the way as companies search for new innovations and new ways of speaking to their audience. Disruption is something that has existed in every industry, all around the world for centuries. Every time someone experiments with a new idea, and that concept earns the attention and respect of an audience, a “disruptive brand” is born. Whether it’s Nike, and their attempt to transform gender stereotypes, Tesla’s powerful new forms of energy, or even Netflix and the rise of television streaming apps, there will always be an appetite for disruption in the consumer world. Sometimes, building a brand with true potential isn’t just about figuring out where you fit into your current industry, it’s about finding a new way to break the mould. To help you begin your journey towards disruption, we’ve put together a list of 25 of the most disruptive brands to hit the marketplace through the ages. 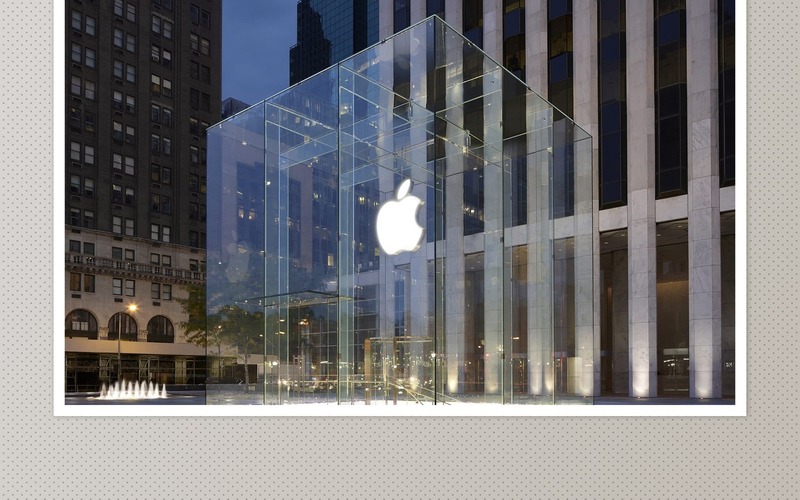 These are the companies that, one way or another, have transformed the way we live. Even though we might view some of them as established, household names today. What makes Tesla a disruptive brand? Well – basically everything that Elon Musk does. This is a company that takes the quest for next-level technology and sustainability to another level. Not only is Tesla perhaps the most impeccable electric car manufacturer in the world, but they’re also pushing the boundaries of what vehicles can do, by literally sending them into space. 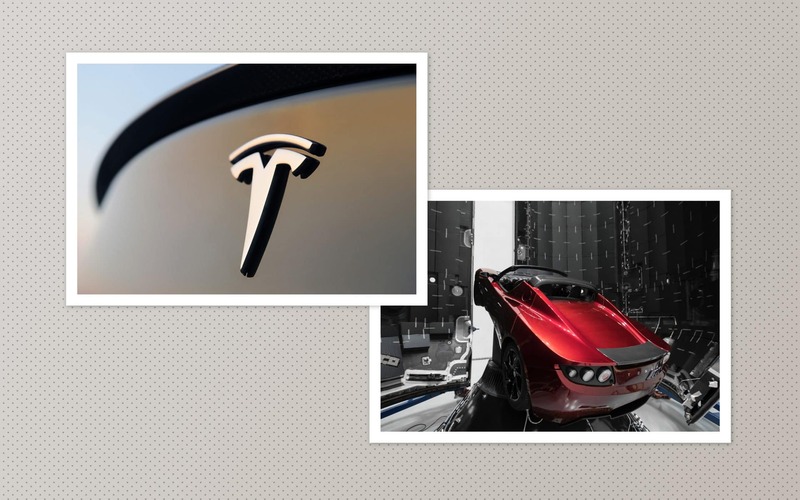 While some people suggest that Tesla isn’t one of the most traditional disruptive brand examples because of its “high-end” backing, it’s hard to argue with the changes this company has made to the automotive industry. What’s more, Tesla also has their own open-source patents, which means that they’re open for everyone to work with – this makes a pleasant change from the often-secretive companies that prefer to keep their engineering achievements under close guard. Smarter is one of the first companies to bring the industry innovation of “IoT” or the Internet of Things to the consumer marketplace. In 2013, co-founders Isabella and Christian Lane designed their own Wi-Fi-connected kettle – so you could have everything you need for a cup of tea ready before you even got home. 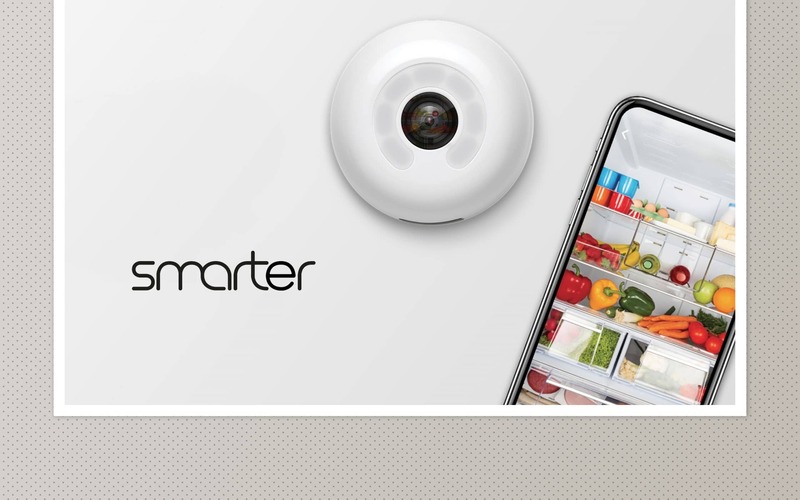 Since then, the brand has branched out into newer devices, including a fridge camera, so you can order food directly to your home based on what you currently have in your fridge, and more. The business has grown from a simple idea into a worldwide phenomenon without any sources of outside funding. The mattress industry might be more likely to put you to sleep than fill you with excitement. Usually, companies in this space prefer to play it safe and keep their innovations low-key. Of course, everything changes when disruptive brands like Purple come into the mix. 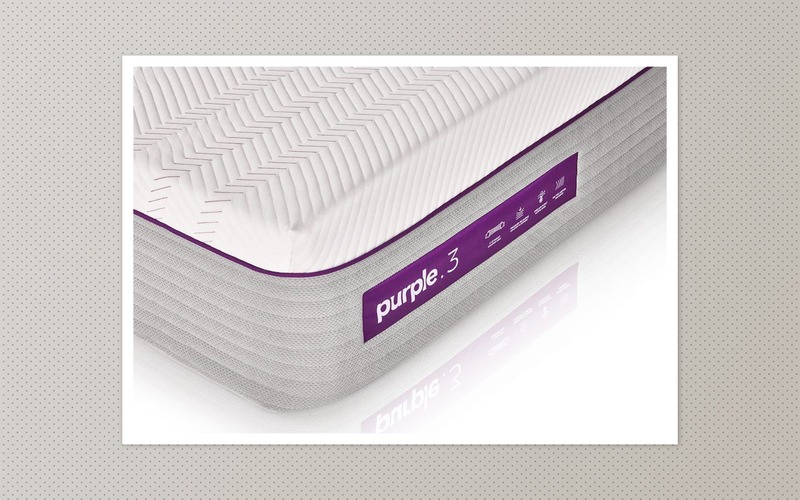 Terry and Tony Pearce – the brothers behind the mattress brand, took on the industry and turned it upside down with a high-tech mattress designed to offer best-in-class spinal support at a price that anyone can afford. While the mattress itself is disruptive enough, it’s the business model for this company that could really blow you away. Instead of licensing to retail stores, Purple uses a direct-to-consumer model that means clients can avoid distributor, wholesaler, and retailer mark-ups. What’s more, you can try your mattress for up to 100 nights before asking for a refund. 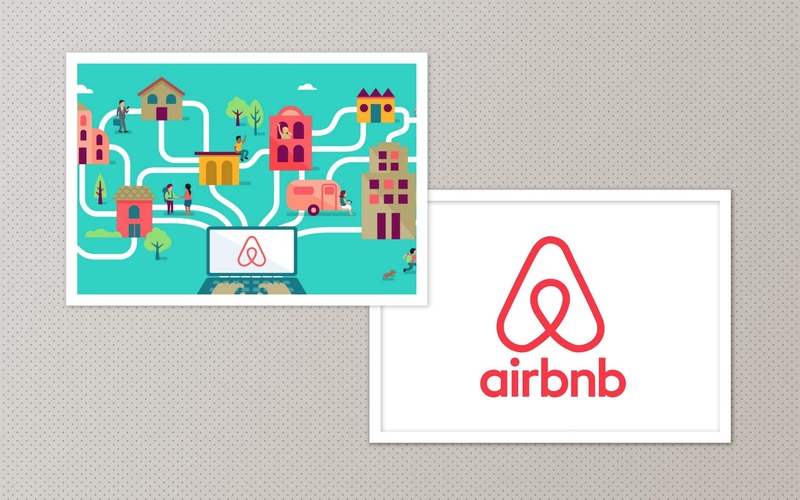 Let’s face it, you just can’t have an article covering disruptive brand examples without a mention of Airbnb. 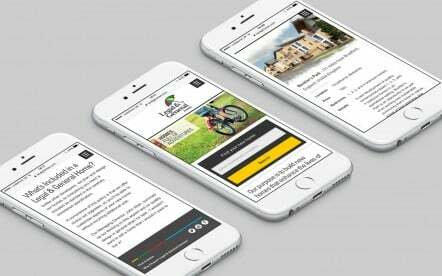 This innovative service gives homeowners an opportunity to rent their homes and apartments out to travellers at a low price. It’s a platform that’s put a huge dent in the way the hotel industry works, and it’s meant that more people than ever before are exploring the world. They might be an established brand today, but since they stepped into the scene in 2008, this disruptive brand has acted as a marketplace for universal adventure. There are more than three million listings on the platform today for over 65,000 cities. If we mention Airbnb, then we have to talk about Uber too. In towns and cities around the world, taxi cabs have long been a staple of public transport. When you want to get somewhere fast, but you can’t rely on a bus, train, or even your own car – then you needed to shell out the extra cash for a cab. Uber decided to make their name as one of the world’s most disruptive brands by making travel more affordable. With the push of a button, you can now have a car sent to you and generally, pay a lot less for your trip than you would with a normal cab. 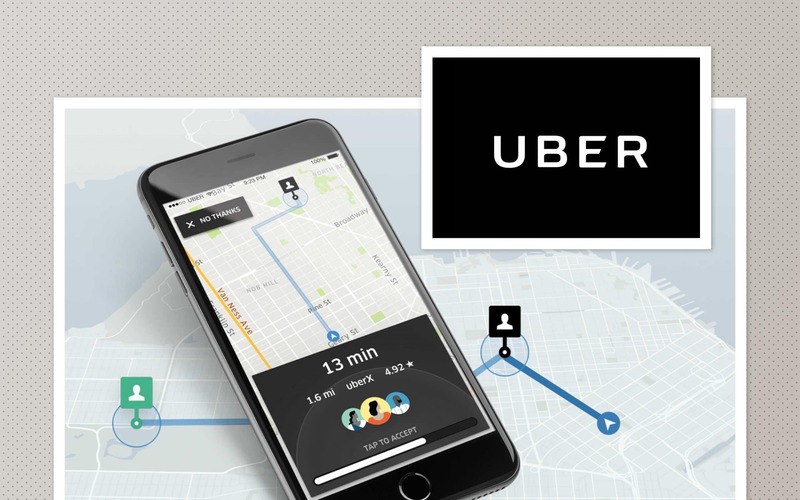 Uber has appealed to the rise of the gig economy, allowing people to choose whether to become a driver or a passenger based on their individual needs. If you’re just looking for a ride, then you can get something cheaper, easier, and more modern. If you need some extra cash, then you can use your own car to make an additional income. It’s transport re-defined. 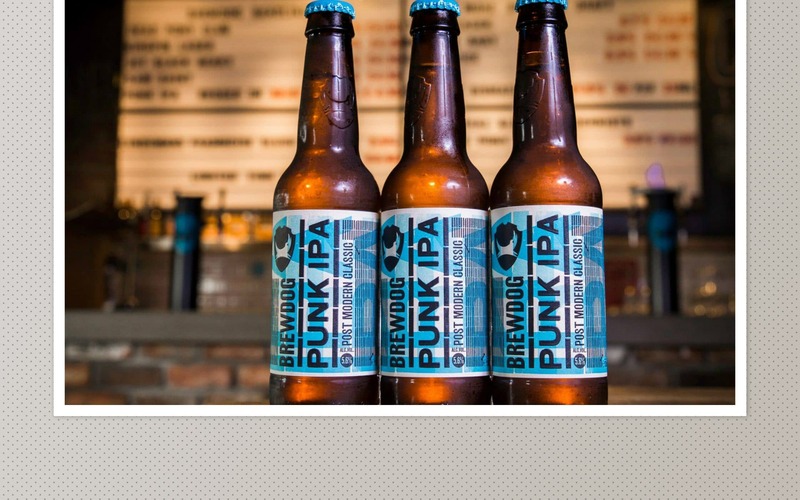 BrewDog may be one of the most disruptive brands in the alcoholic beverage industry. Ever since they brewed their first craft beers in 2007, BrewDog has been bringing more variety, and personality into the marketplace. This is a company that’s disruptive for different reasons to some of the other organisations on this list. The product it introduced might not have been entirely new, but the strategy it uses to market that product is something else entirely. 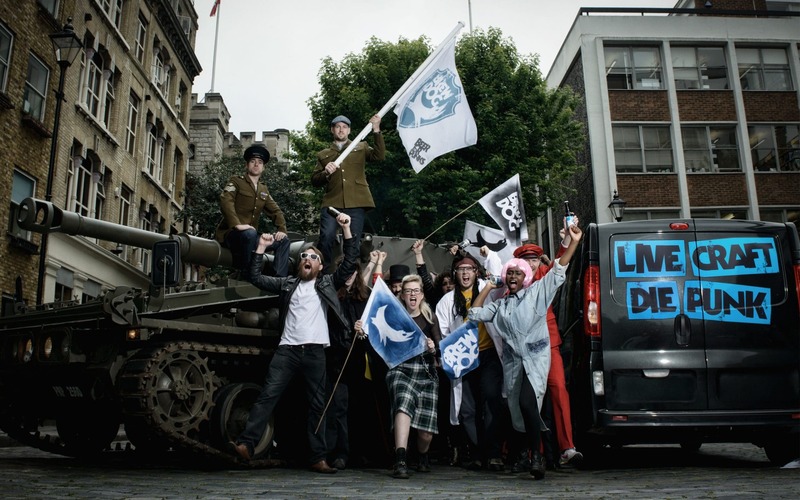 BrewDog was bored of the industrially brewed larger in the UK and decided to make a change by shaking up the way companies communicate with their customers. These are drinks that capture the imagination and make people take notice. 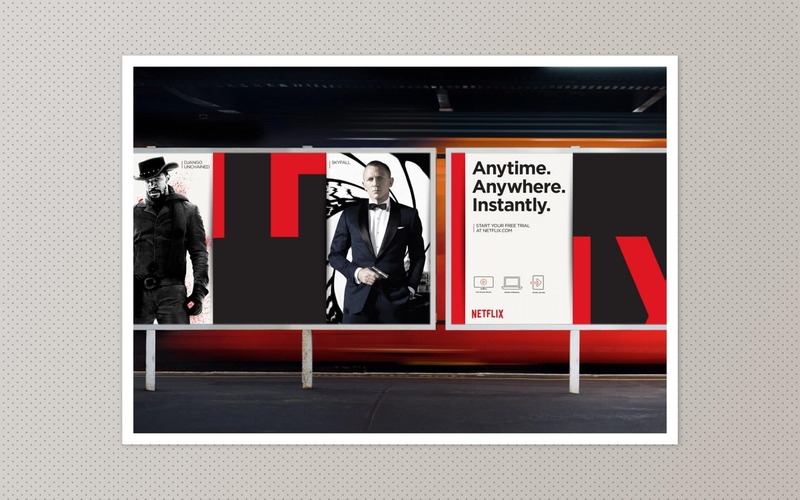 Netflix is yet another textbook example of one of the most disruptive brands in the world. They started off as a pretty boring business idea, mailing out DVDs to customers who wanted a blockbuster-like experience without going to Blockbuster. 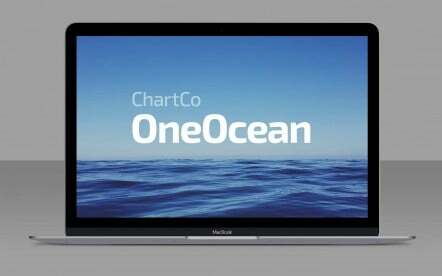 To begin with, the company targeted people looking for easy entertainment, who might not want to watch the latest chart-topping films. However, after they saw some initial success in the marketplace, the founders behind Netflix made the decision to turn their very own business model upside down. They moved away from the tried-and-tested formula of mailing and decided to “stream” their media instead. The decision to give customers access to stream-able movies and television on their own computers (and later television screens), meant that Netflix could officially push Blockbuster out of business. Now, many people consider their Netflix account to be an everyday essential. When Apple first arrived in the technology space, it wasn’t an industry innovator or a disruptive brand – it was just another overpriced computer company. But in 2001, Apple released the very first iPod – something that made it easier for people around the world to carry their music with them wherever they went. The success of the iPod led to new innovations for Apple in the form of one of the world’s first mobile touch-screen devices, and mass-production of the all-important smartphone. If it wasn’t for Apple, there’s little chance that you’d be scrolling through this article on your phone in the same way. 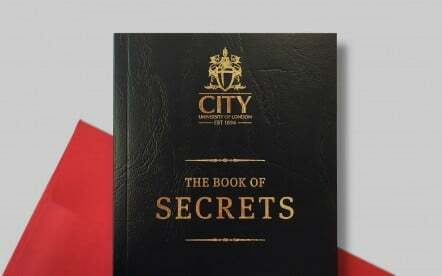 Although plenty of other companies have sprung up offering similar products in Apple’s wake – this company will always be the one that changed the way we use technology and ensured we always have our own personal computer within our pockets. When you think of disruptive brands, there’s a good chance you don’t pay much attention to the grocery stores in your local area. However, it’s worth noting that companies like Aldi are disruptive in their own way. Just like many of the other companies on this list, Aldi tore up the rule book of what could be done with grocery shopping and decided to pledge its own path. 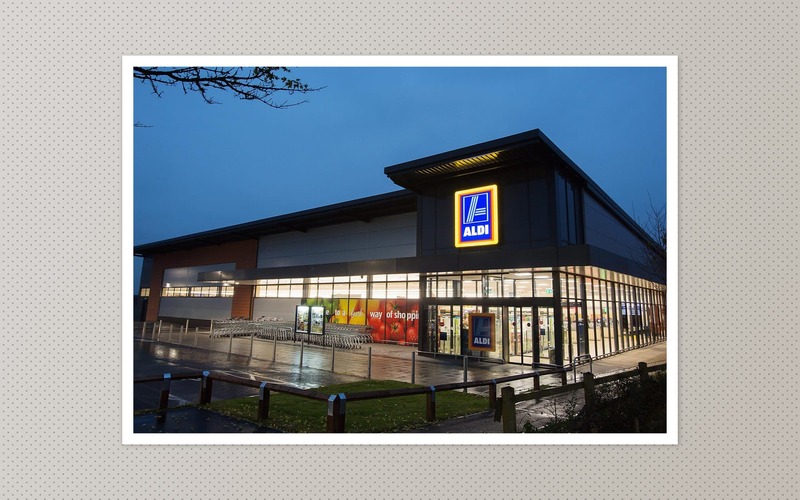 While they may not be the most popular option around yet, companies like Aldi and Lidl are gradually winning over the British customer with the promise of relatively high-quality items at low price-points. What’s more, Aldi was also the very first company in Britain to champion the absence of plastic bags. They’re not just making the world a cheaper place – they’re making it greener too. When Jeff Bezos started his very own online retail company, he originally wanted to call it “Cadabra” – as in “Abracadabra”. However, when someone confused the name with the word “Cadaver” he thankfully changed his mind to “Amazon” instead. 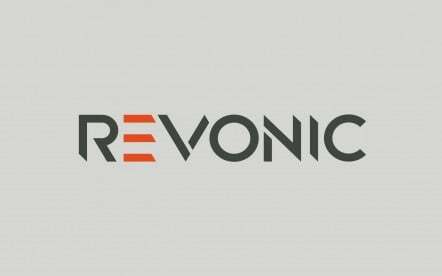 The name of this company is more significant than you might think. When Bezos picked it, he was hoping it would come first in a search list – as the algorithms were based on the alphabet back then. What’s more, he also liked the fact that it contained both an “A” and a “Z”, since he wanted the store to sell products from every niche, all over the world. 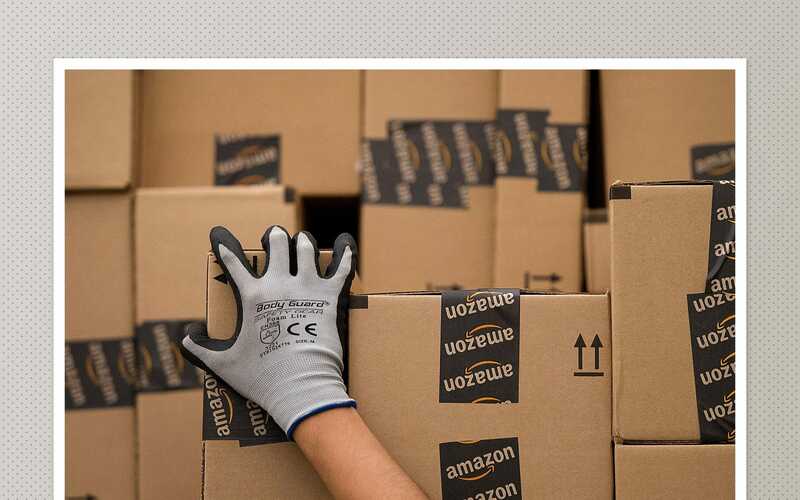 As the very first company to disrupt the way we buy products online, Amazon is one of the ultimate disruptive brands. Today, it has officially become the one-stop shop for everything you need – from aspirin to groceries and lawnmowers. 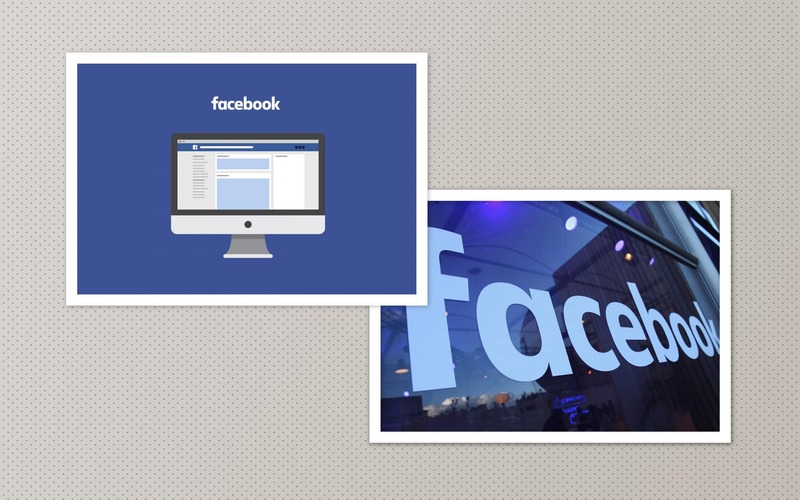 Facebook is the company that changed the way we communicate with people around the world. 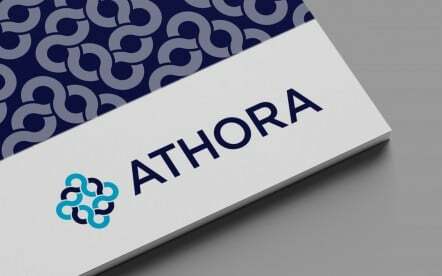 As disruptive brands go, this one is one of the most significant in the online world, as it spawned the creation of dozens of new forums called “social media platforms”. Mark Zuckerberg – the man behind Facebook, was a student of psychology, who wanted a simpler way for friends to connect online. Originally, Facebook was designed to help undergrads meet each other in college. The idea quickly outgrew the Harvard Campus, and today it’s the most popular social media channel in the world. In fact, there are about 1 billion people active on Facebook, and 48% of adults check their accounts as soon as they wake up in the morning. Way back in 1972, a new television channel called the “Home Box Office” came to life on a cable system in Manhattan. The company showed first-run films to a very small local crowd until a company called Time-Life took a chance on the company and streamed the “Thrilla in Manila” boxing match in October 1975. From that point on, everyone wanted to watch HBO. 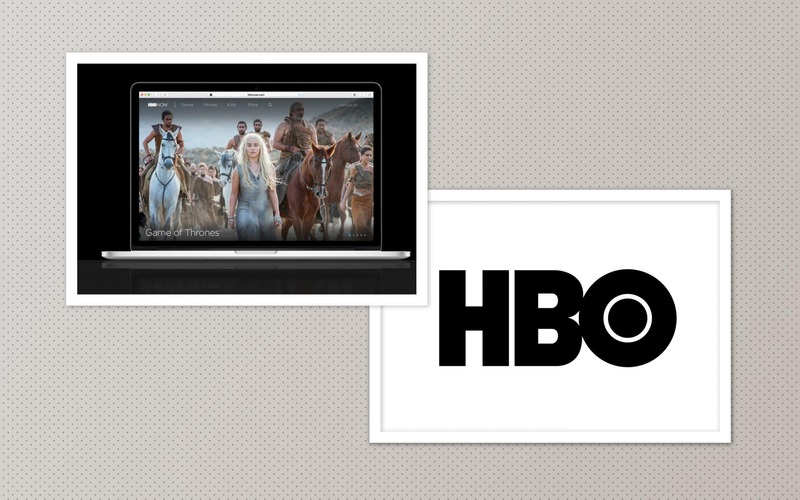 As a disruptive brand, HBO wanted to bring never-before-seen entertainment to the family home. By 1982, around 9.8 million people had the channel. While growth hasn’t always been easy for HBO, that doesn’t make it any less of a disruptive company. Ever since it first launched, the organisation has been devoted to supporting new shows, and new forms of entertainment to the whole planet. You might not think of McDonald’s as a disruptive concept today, but without the golden arches, you might not have fast food today the way you know it. The McDonald brand started small, with two brothers making fast, but delicious burgers in San Bernardino California. The brothers were bought out by a man called Ray Krok for $2.7 million. 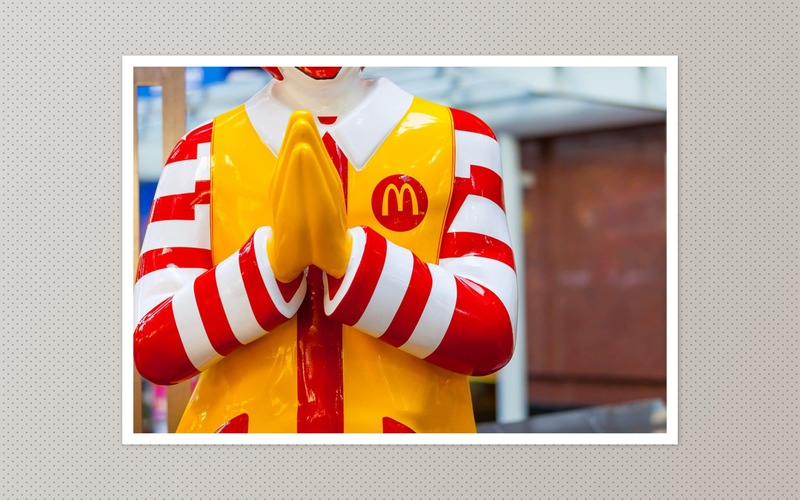 Today, McDonald’s is the most well-known brand in the world. There are golden arches in 119 different countries, and countless other burger and fast-food restaurants have popped up in their shadow, attempting to cash in on the concept of fast-food. Your chicken nuggets might not seem like an industry innovator, but they changed the world we live in. In the year 1958, the way we spend money changed for good. Visa became one of the first disruptive brands in the financial sector when the Bank of America issued their first credit card. 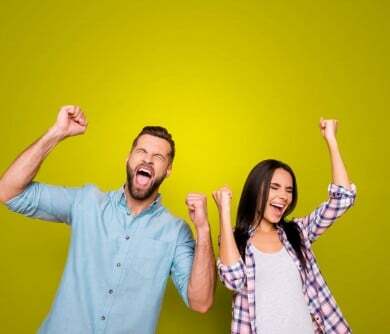 The card had a pretty small spending limit of $300, and it only worked in California – but it introduced an opportunity that we had never had before – the chance to spend credit instead of cash. By 1974, the concept of the credit card had gone global, and two years later, the marketing department decided to change the name of the card to something more universal – as a result, “Visa” was born. 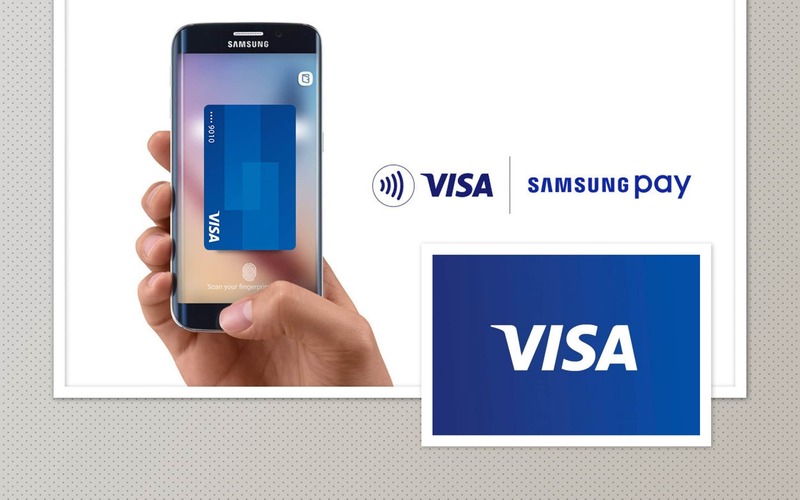 As disruptive brand examples go, Visa has almost single-handedly transformed the way we buy things. With a quick flash of a card, you can buy almost anything you need in an instant – without having to worry about carrying a pile of cash with you wherever you go. Giggle all you like, but at the end of the day, Viagra is one of the most innovative brands in the healthcare industry. More than 18 million men over the age of 20 suffer from erectile dysfunction. That’s about one in ten. Before 1998 rolled around, there wasn’t really a solution for this problem, until Viagra came along and decided to launch a new way of treating problems in the bedroom. Interestingly, the drug came about from something of a mistake, when a compound called UK-92480 designed to treat angina got blood flowing to somewhere other than the test subjects heart. 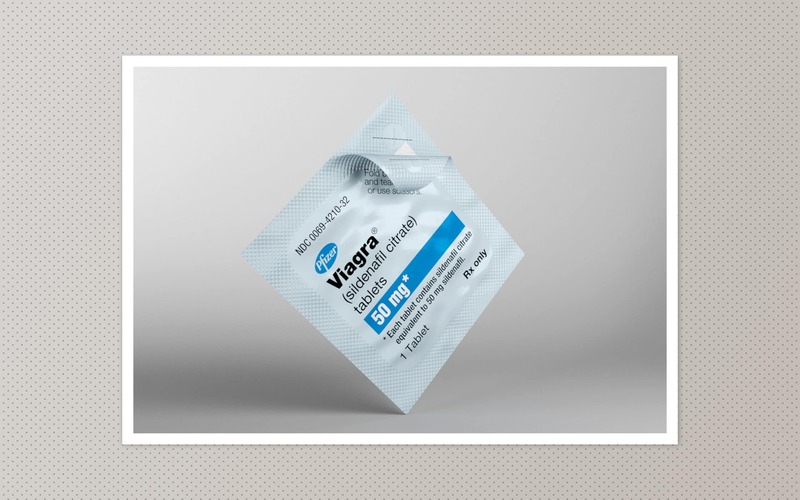 However, Viagra decided to take advantage of this new concept and launch into the marketplace to address a problem that many men didn’t dare to talk about. 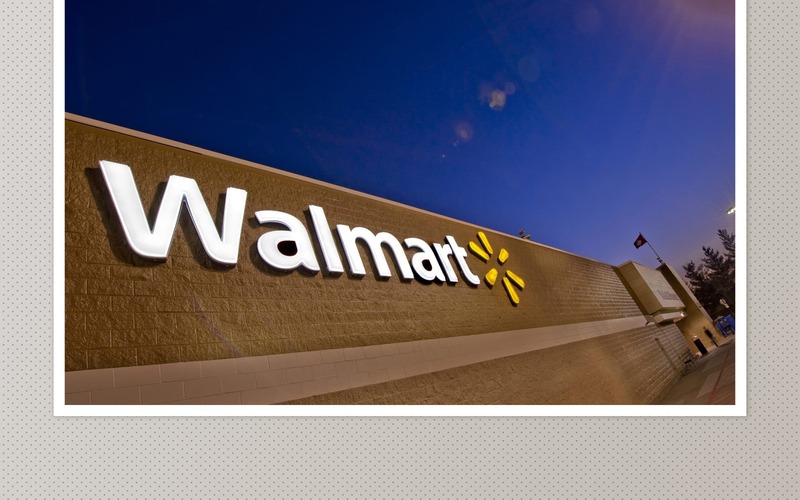 Designed specifically to give consumers cheaper products, Walmart became one of the most popular stores in America in no time. 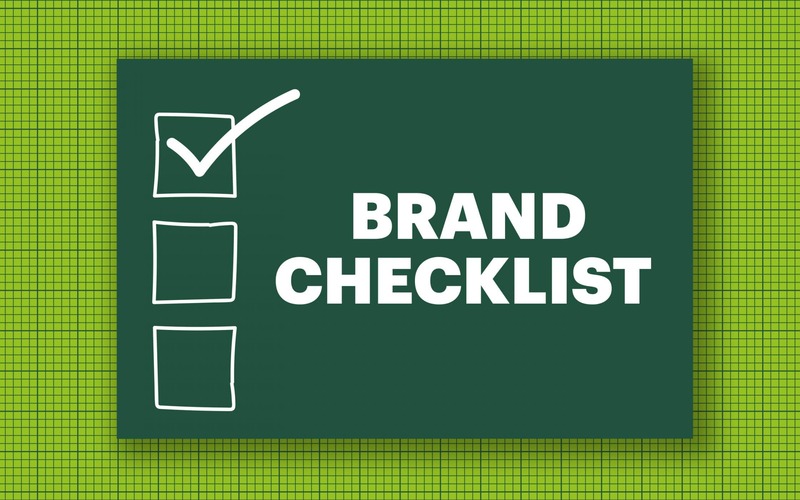 The more the brand continued to expand, the more they were able to discount their products. As a result, around 245 million people a week visit Walmart to stock up on everything from food items, to jeans and t-shirts. Virgin is a company that prides itself on being a disruptive brand. Thanks to the innovative nature of the founder, Richard Branson, Virgin has emerged as a disruptive company across a broad range of niches, all the way from air travel, to entertainment. From the very beginning, Virgin has focused on doing things differently, and that’s what makes them such a compelling organisation. Today, they even have their own website dedicated to innovation, called “Virgin Disruptors”. 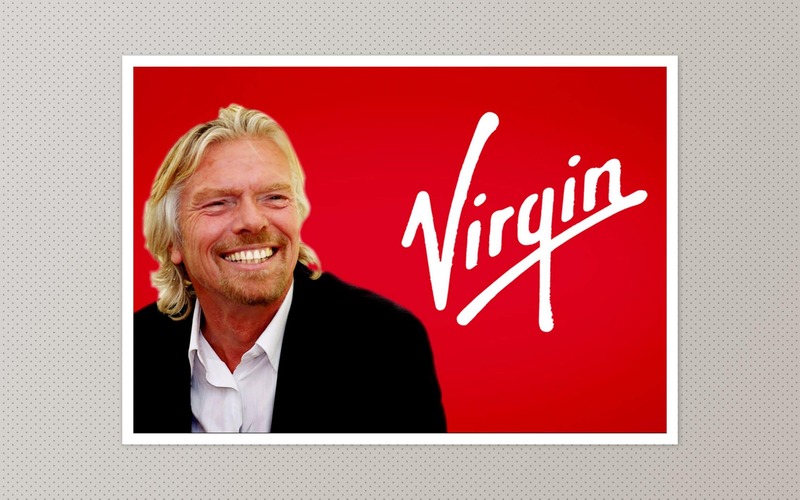 As soon as Branson achieves one goal with his brand, he jumps onto another. Recently, he’s been pursuing the concept of commercial space travel with Virgin Galactic. With a finger in countless pies, it’s no surprise that Virgin is one of the most disruptive brands in the world. From the 1950s through to the 1980s, Sony changed the way the world looks at audio and video products. While the company might not have been responsible for creating the very first transistor radio, in 1957, it introduced a hugely successful design that transformed the way people listen to music for good. In the 1960s, this disruptive brand introduced the colour television, changing the global standard for entertainment technology. Once again, in 1979, the Walkman made another change to our ability to listen to music on the go. 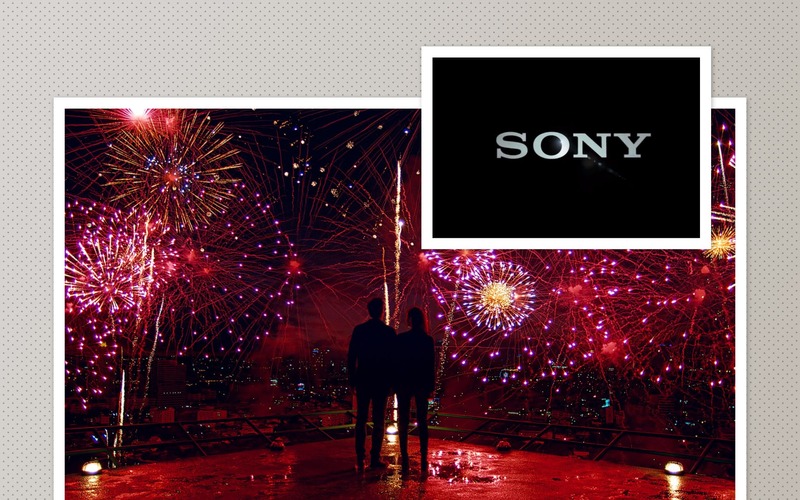 Throughout the years, Sony has made a name for itself as an industry innovator, and a constantly disruptive brand. 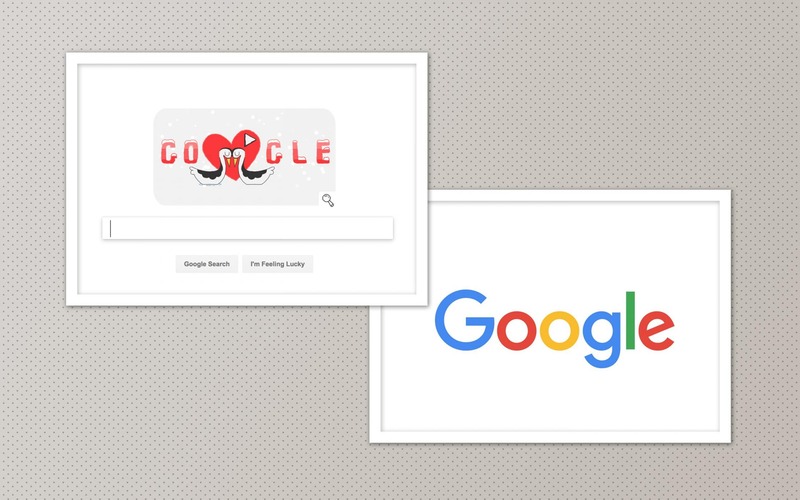 As examples of disruptive brands go, Google is one that’s constantly coming up with new ways to change the world. 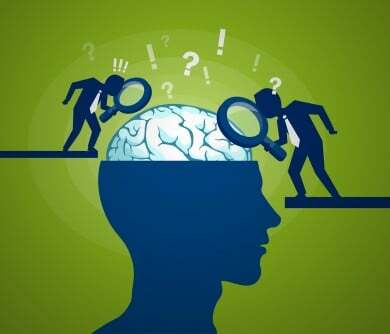 To begin with, it was a search engine solution that made it easier for people around the world to find the information they needed about pressing questions. Today, if you want to find the answer to a query, you simply “Google it”. Of course, Google is far more than just a search engine. Over the years, it’s continued to transform the world with new technology like smartphones, virtual assistants and more. In the developer space, Google is now giving IT experts access to open-standard technology that they can use to build their own machine-learning-powered apps. 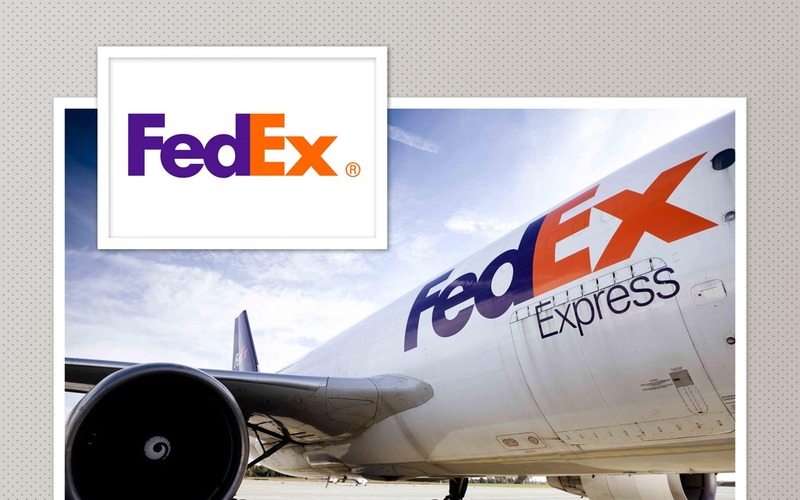 Another disruptive brand that’s transformed the industry, FedEx has helped to deliver the concept of “express” mail to the masses. When the founder of FedEx, Fred Smith, purchased an aviation firm to change the way mail was transported around the world, he realised just how difficult it could be to get a package from one place to another in a short space of time. FedEx began with a mission to overcome the inefficiencies of the current shipping practices, and as a result, the concept of “express mail” delivery was born. FedEx’s innovation happened because one man decided to make a difference. This is something that’s at the heart of a lot of disruptive brands. 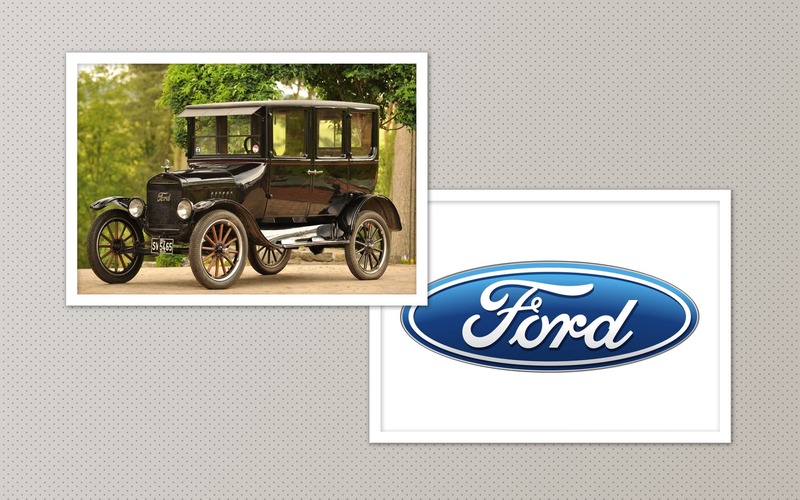 Ford might not have been responsible for the creation of the world’s first car, but it did change the way that companies made automobiles, and thus disrupt the transportation industry for good. Back in 1913, Ford changed the world forever by designing the very first moving assembly line. This innovation meant that the company could mass-produce new vehicles that were affordable to middle-class families. Before Ford emerged as a disruptive brand, it would have been impossible for anyone outside of the upper class to own their own vehicle. What’s more, when only the upper class could own cars, there was no need for highway systems and infrastructure that we have today. Without Ford, we might all still be walking to work. Whatever you feel about the rise of automobiles, it’s safe to say that Ford is one of the most unforgettable disruptive brand examples on this list. A huge number of disruptive brands enter the market because founders recognise that something is missing in the industry. In 1969, a man called Don Fisher couldn’t find a pair of jeans that fit him. So, in 1969, the San Francisco man started to search for something comfortable that he could wear to work. That’s when he decided to build a company that offers all the sizes, colours, and styles that Levi had to offer under a single roof. Fisher leased his own storefront, called it the “Gap” and went about creating a disruptive brand. The company quickly became much more than just a clothing chain. It pioneered the concept of specialty retail companies with a single-focus on one niche, along with great prices and a versatile selection. 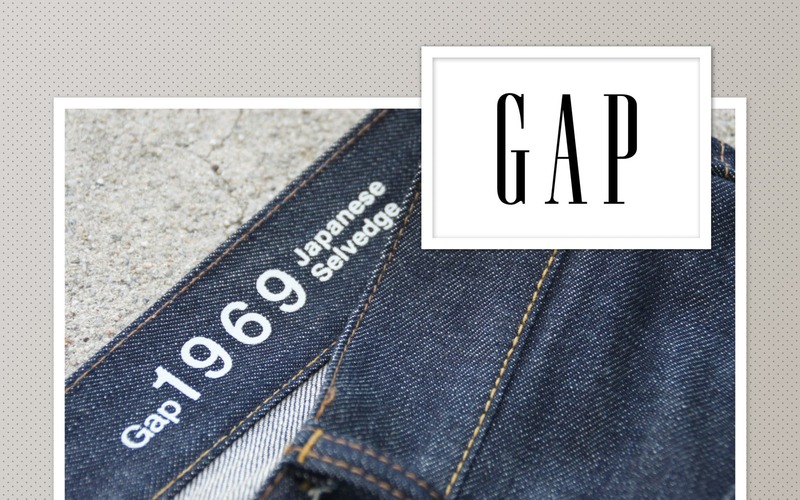 The retail world changed, and Gap is still leading the charge for affordable clothing today. 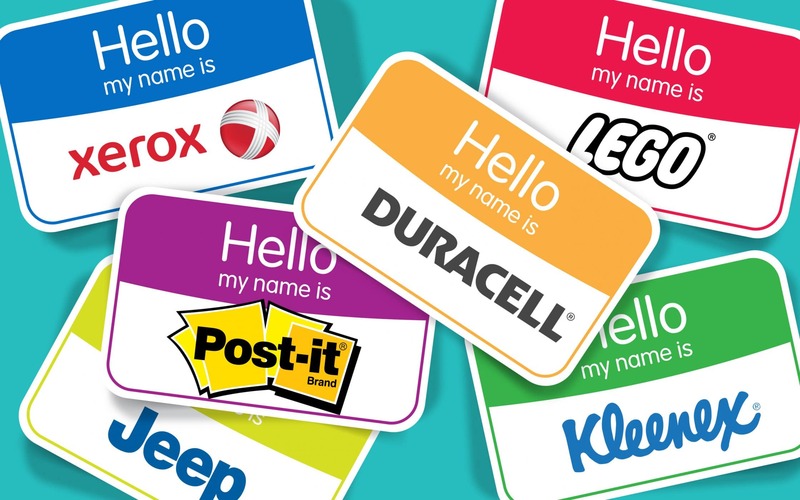 A disruptive brand with a memorable logo, General Electric is a multinational conglomerate corporation from America that’s currently headquartered in Connecticut. 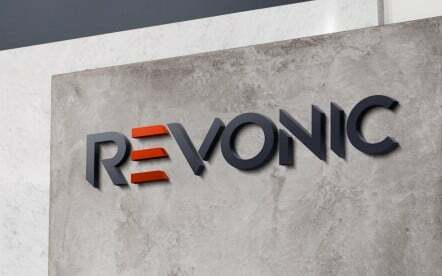 Not only was this brand a disruptive company because it pioneered electric lamp manufacturing, electric motors, and lighting fixtures, but it also founded the Radio Corporation in 1919. 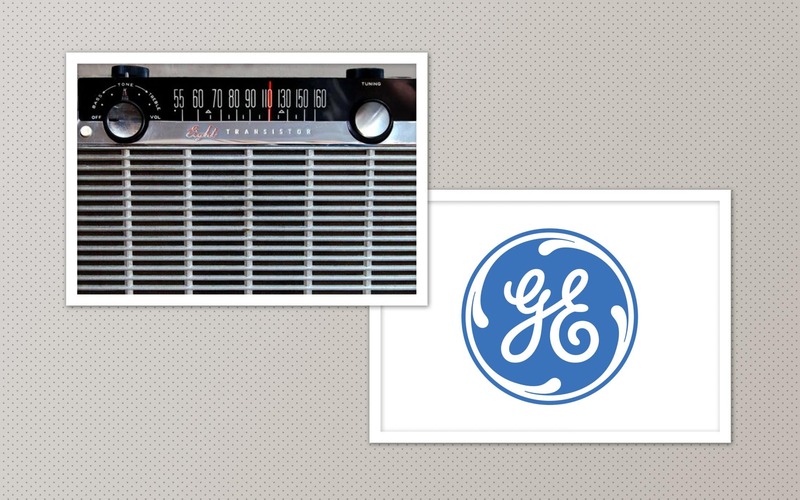 Without General Electric, the radio as you know it would cease to exist. This is the company that was behind the creation of international radio stations, as well as radio set manufacturing too. General Electric made the first television broadcast demonstration too, and their know-how in the world of power generation also meant that they created the first aircraft turbo-supercharges, so that we could begin to have the jet engine in 1941. While General Electric owes some of their innovation points to people like Thomas Edison, who discovered electricity in the first place, it’s safe to say that the world without GE would be a much darker place. Before general electric, we simply didn’t have the brightly-lit, electrified and modern world we have today. GE brought us everything from radio to television sets, transport, and more. 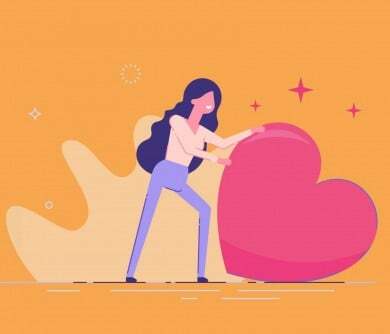 While any company can go into a market and do something disruptive, it’s the brands that know how to stir a community into action that really change the world. Patagonia might not be a company that’s as well known as Ford or McDonalds, but it belongs on this list of disruptive brand examples thanks to its reputation for world-changing marketing strategies and exciting new products. A brand devoted to their mission statement, Patagonia decided to create a brand that built the best possible products for customers, while protecting the earth at the same time. In 2011, they turned the traditional business call to action on its head by launching a campaign called “Don’t Buy This Jacket”. 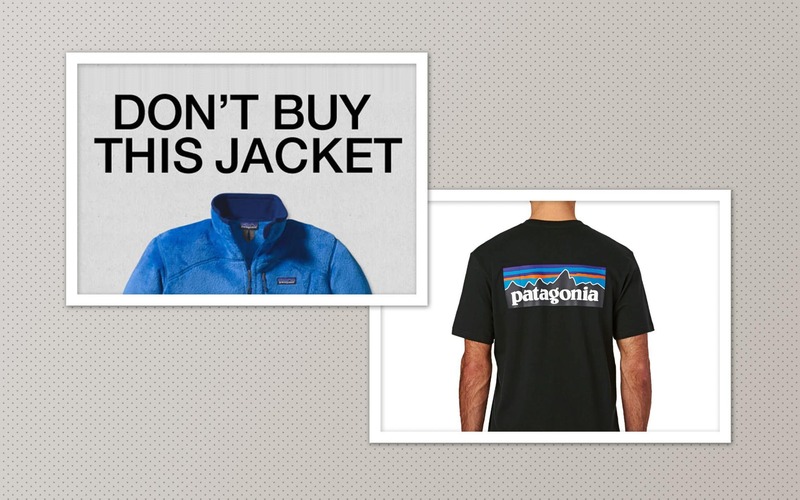 Patagonia is different to other companies in the retail space because they’re not simply trying to push a profit at all costs. Instead, they tell their customers not to buy what they don’t need and think twice before they spend their money. Last, but not least, the International Business Machines company, or IBM, is a multinational technology company headquartered in America. 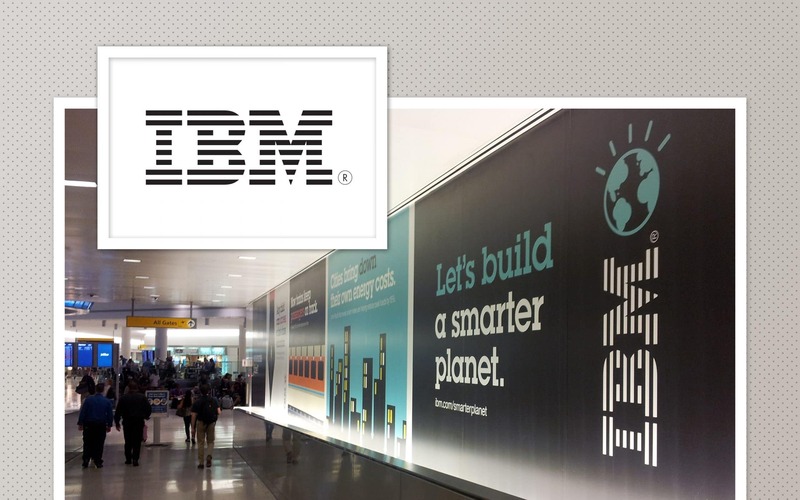 IBM is known throughout the world as a disruptive brand, thanks to their incredible technology, and innovative computer hardware. IBM launched into the technology industry with a goal of making the most intelligent solutions around, and today, they’re accomplishing that in everything from Nano-technology to mainframe computers. For instance, IBM is the company that changed the way we process data. The company became an artificial intelligence pioneer with the design of “Watson” and they’ve even helped NASA to track the flight of orbital technology. IBM also created the very first computer machine in the world, and they were behind the development of the first universal barcode reader and product code. 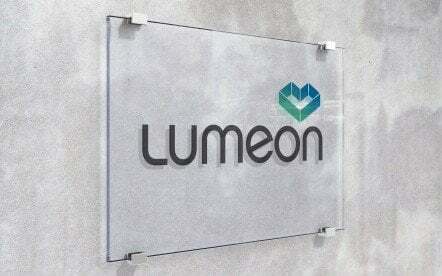 Without this disruptive brand, we wouldn’t have anywhere near as much innovative technology as we have today. 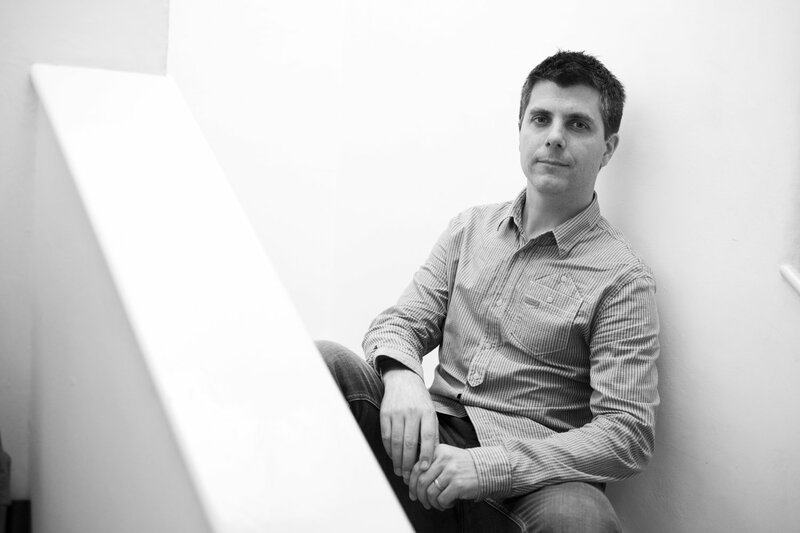 Why do we need disruptive marketing? These examples are just a brief glimpse into the potential that disruptive brands have to transform the world we live in and change the way we do things. 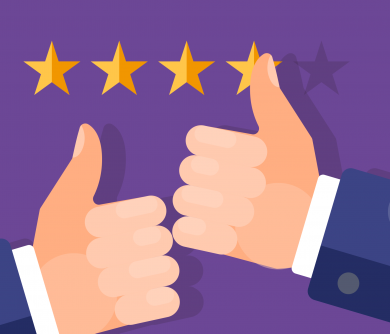 The right brand doesn’t just deliver new products into a market space, it discovers what its consumer needs, and does something that makes life easier, more innovative, or more incredible. A study from not so long ago found that human beings have an attention span somewhere on par with a goldfish. While there’s been some controversy around whether this is actually true or not, it’s safe to say that it’s harder than ever for today’s companies to capture and keep the attention of their target markets. You don’t necessarily have to change the world like the brands above if you want to get ahead of the current marketplace, but you do need to find a way of standing out from the crowd. 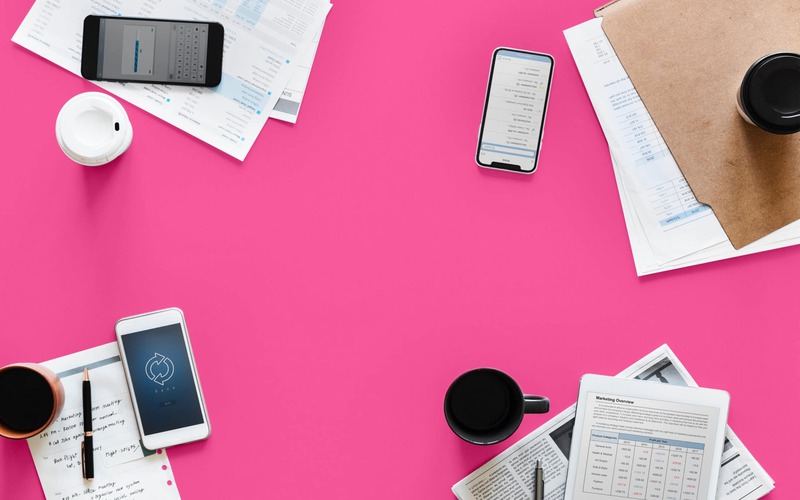 In an environment where differentiation is becoming more of a challenge, disruptive companies create communities and followers that pave the way for ongoing success. The next time you’re making a change in your company, launching a new product, or even re-defining your brand, stop asking yourself where you can fit in your current space, and ask yourself what you can do to stand out, instead. 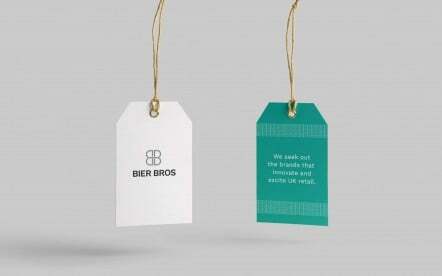 What a fab idea calling them disruptive brands! I would never have thought of them like that because it seems like such a negative term, but for others in the industry that’s exactly what they are! 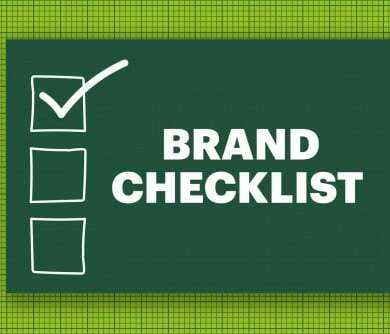 When you have a new brand come in that changes the rule book, It forces you to rethink your own ways of doing things which often leads to bigger and better things. More disruptive brands is what we need: break the mould and watch the progress flood out! Absolutely right, thank you for reading! Tesla really are at the forefront of this at the moment. Elon Musk really seems to be trying to push the envelope when it comes to what a private corporation can achieve. Disruptive brand describes them pretty well! It remains to be seen whether they can keep up the big-budget endeavours forever, the space exploration stuff is interesting but there will have to be a pay off at some point. Investors are patient, but they’re not going to hang around forever! I always thought the mattress shops were a great racket, the markups on mattresses are absolutely ridiculous. They’re fairly cheap to manufacture but you can easily spend hundreds if not thousands on a new mattress. Some shops only need to sell 5/6 mattresses a week just to be breaking even, anything after that is just pure profit. Any business model, like Purple, that breaks up this type of operation is a winner in my books! I remember when the only thing you would tend to visit Amazon for was low-cost books, now like the article said they seem to sell everything under the sun. I’m impressed by the way they’ve managed to completely change the way we shop including their new Amazon Go store in Seattle where you can just walk out after filling your bags with stuff (no it’s not shoplifting). When the technology behind this idea really gets refined I don’t see any reason that this won’t be the way we always shop in the future! This is such an interesting concept! Thank you for you comment!